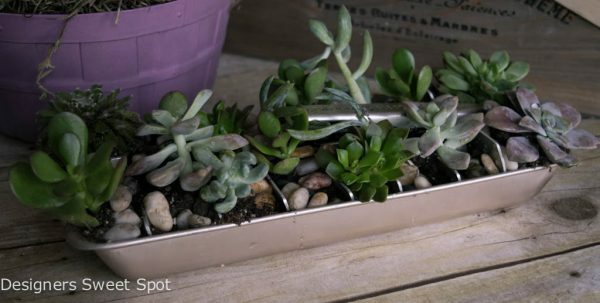 Succulents are super easy to propagate. This video probably shows how to do it much better than I could ever explain it. Before I start my list I want to share a Facebook Live video I did yesterday. 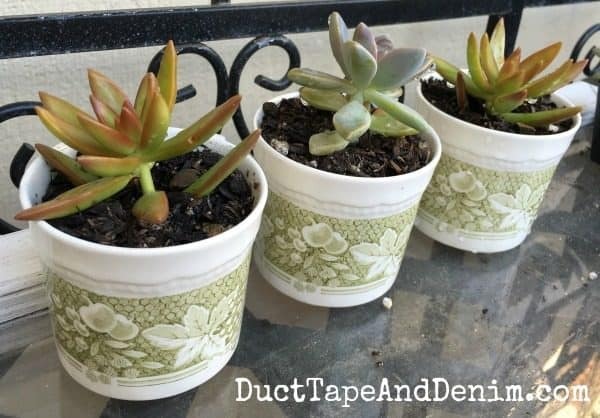 This is my latest DIY succulent planter project! 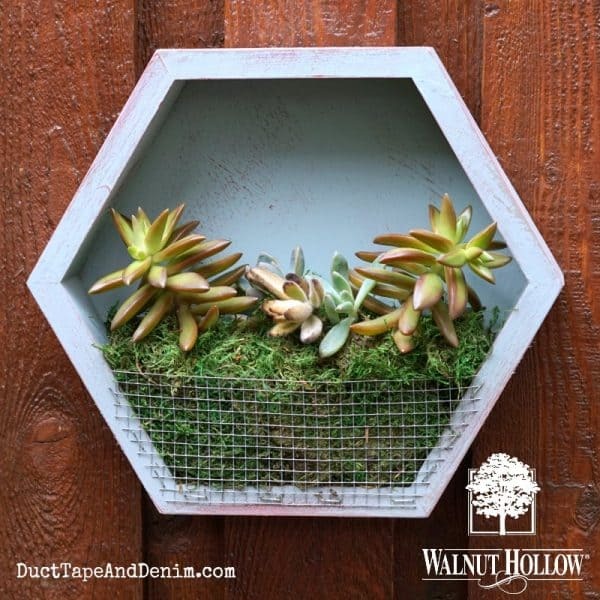 Vintage Ice Cube Tray Planter – What? This one is amazing! I haven’t seen one of these metal ice cube trays in years but now I want one! 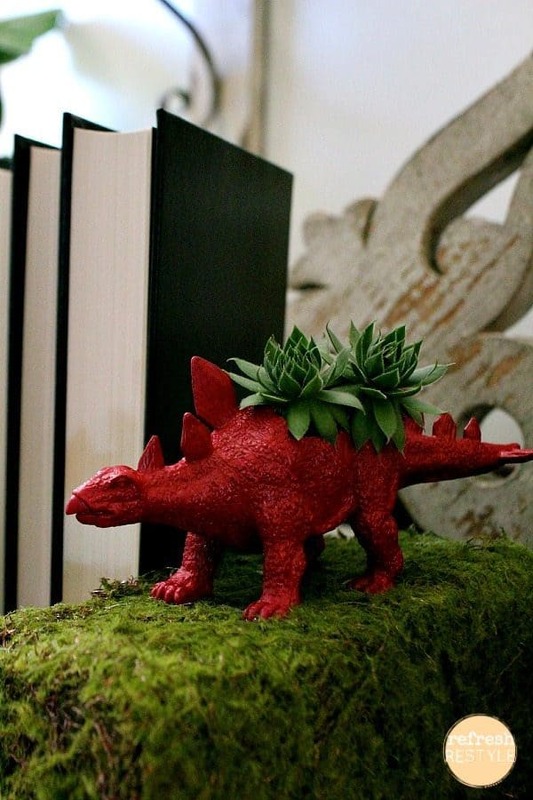 Dinosaur Bookend Succulents – Now that you’ve seen the books, how ’bout the bookENDS?!? Vintage Truck, Measuring Cup, Lunchbox, & More! Thanks for reading. 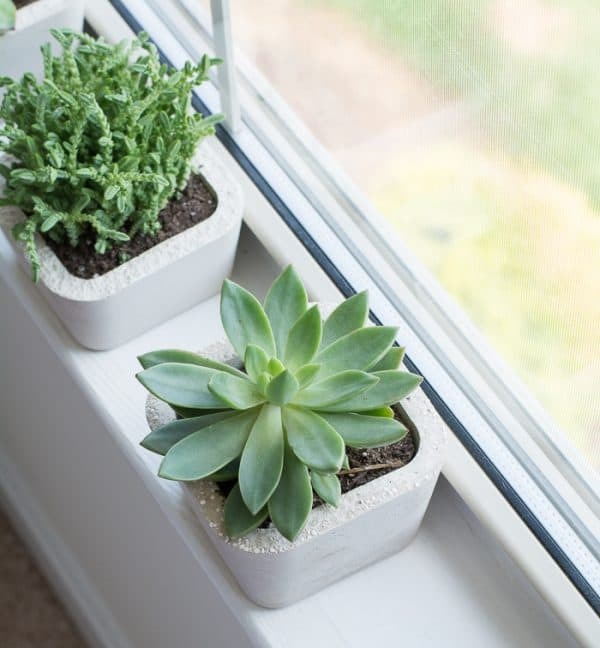 Leave a comment and let me know what YOU plant your succulents in! Shared with these blog link parties. Love all these ideas Ann! 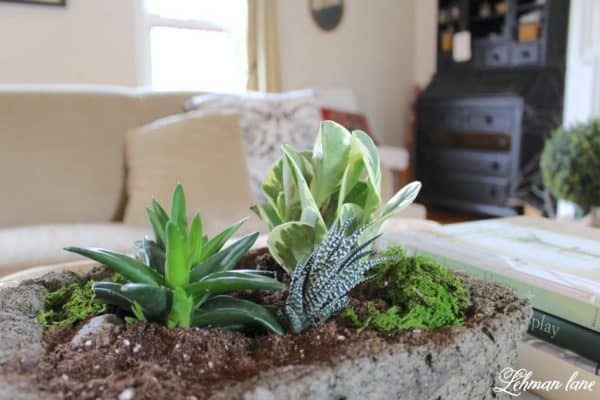 Thanks so much for including my succulent planter in the mix :). Hi Ann! 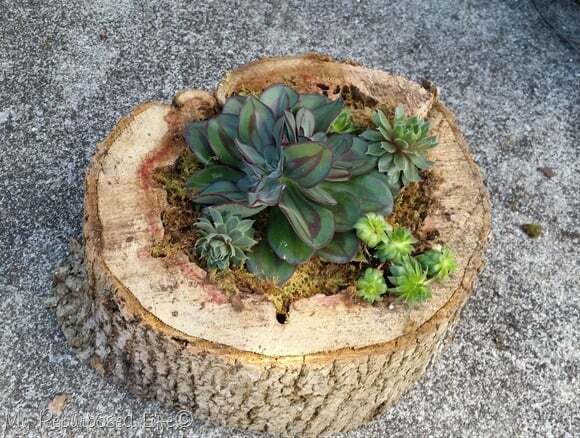 I just love succulents. What wonderful ideas. Such a great roundup! Thanks for sharing with us at Dishing It & Digging It! Hi Ann! 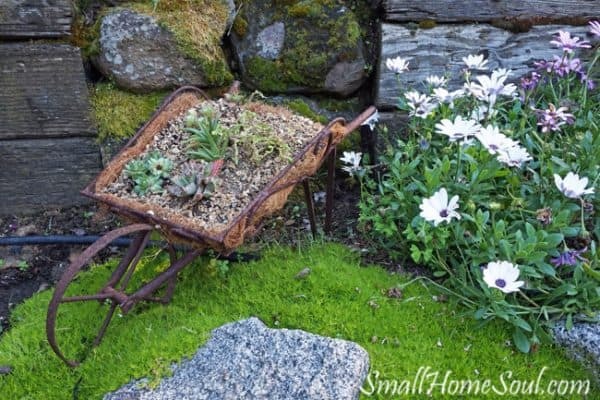 I found your site through the dearcreatives linky party. 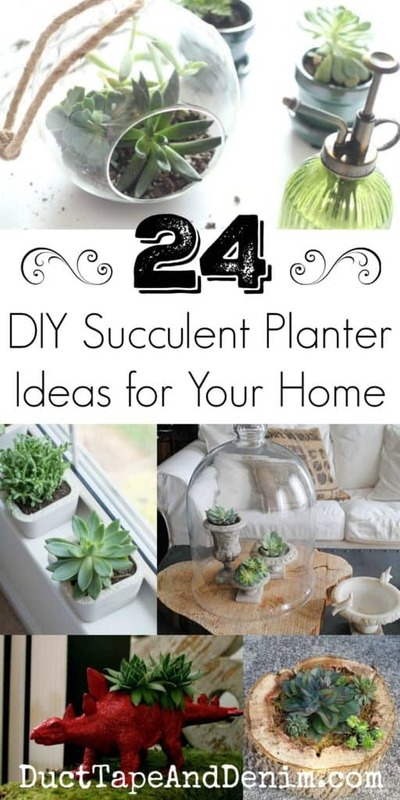 I love your ideas, especially the succulents sprouting out of the book cover. 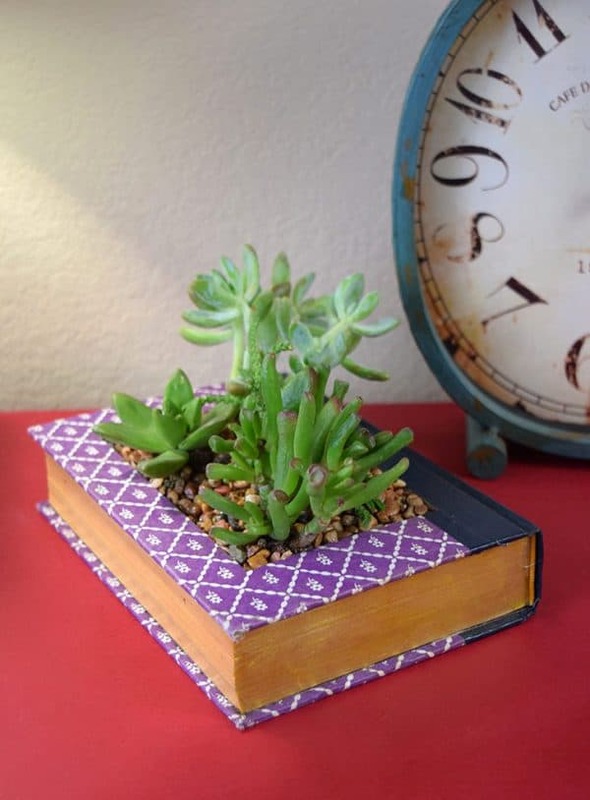 Are you still able to water the succulent without damaging the book? 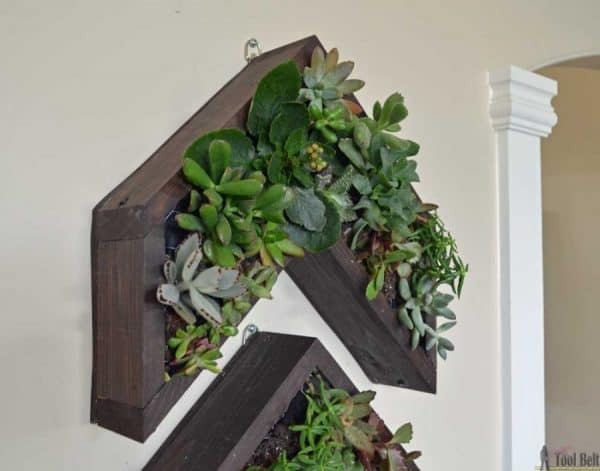 I would line the opening with plastic and just be really careful when watering. 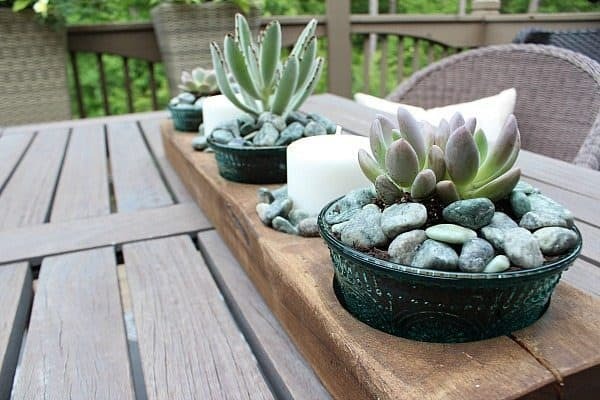 Luckily succulents don’t need a lot of water. Let me know if you try it. I’d love to see yours! 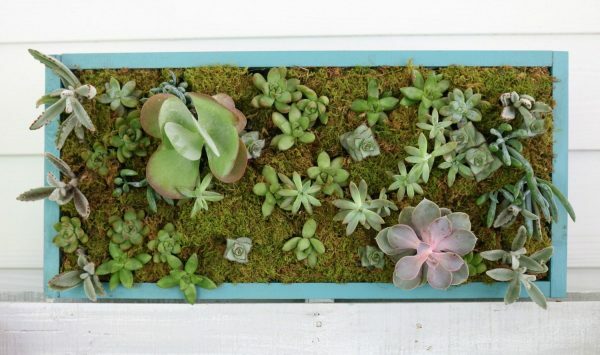 Thanks for including my rusty succulent cart in your roundup. 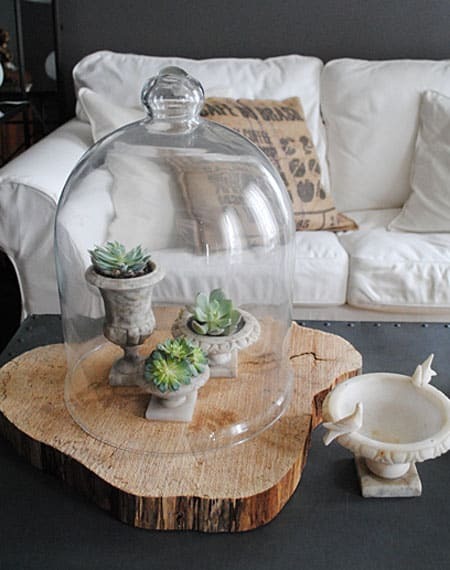 So many cute and imaginative ways to display your succulents. Love all these ideas Ann!! Thanks for sharing.